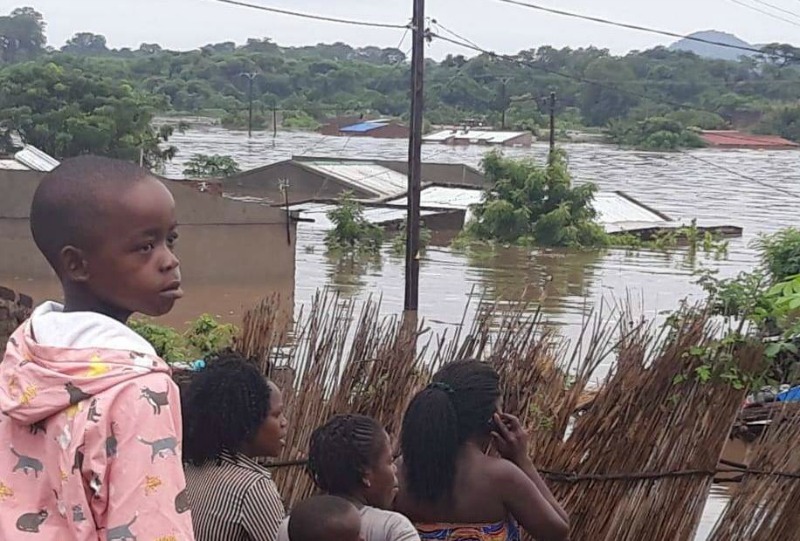 Chivhu: A total of 700 families in Chikomba district had their homes destroyed by Cyclone Idai last weekend following heavy rains and storms that pounded the area. 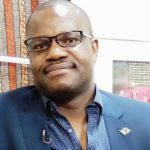 This was announced on Friday by the Chikomba district council chairperson, Israel Dikinya while updating Chivhu residents on the aftermath of the disaster that has killed over 200 in Zimbabwe. 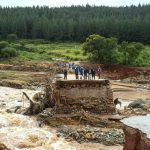 The Cyclone also left a trail of destruction in parts of Manicaland and Masvingo provinces and Chikomba district. “The most affected areas were Chivhu urban, Chambara, Masasa, Zimondi High School and farms in Zvikomborero and Mutoro. “Virtually all roads in the district and most bridges were destroyed and travelling is now a nightmare. The whole district was seriously affected by the incessant rains,” said Dikinya. He said the affected families were in urgent need of food, shelter and clothing. An 83-year-old man from Masasa died after he was swept away by the floods and his body was recovered the next morning. However, the government has managed to assist only 140 families in the district with food aid, blankets and tents, leaving hundreds other families stranded and without shelter. 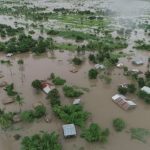 At a Mashonaland East provincial Civil Protection Unit meeting in Marondera Wednesday last week, provincial administrator, Clemence Masawi said only 200 households were identified to have been affected by the cyclone and needed urgent assistance.